Mayur metal is one of the leading manufacturer and supplier of the aluminum foils and foil base product for the wide range of applications. We are playing a significant role in supply the chain management of our large customer base of the different industries like chocolates, pharmaceuticals, food & beverages, gutkha, tea, utensils, tobacco, and so on. Being one of the best Aluminium Foil Manufacturer, we strive our best to be the strategic partners of our customers through the innovation in aluminum foil packs and flexible packaging. Since the establishment, we have been enjoying the patronage of many leading firms who belong to the different fields like trading houses, pharmaceutical companies, food Packaging industry & other leading consumers of aluminum foil. 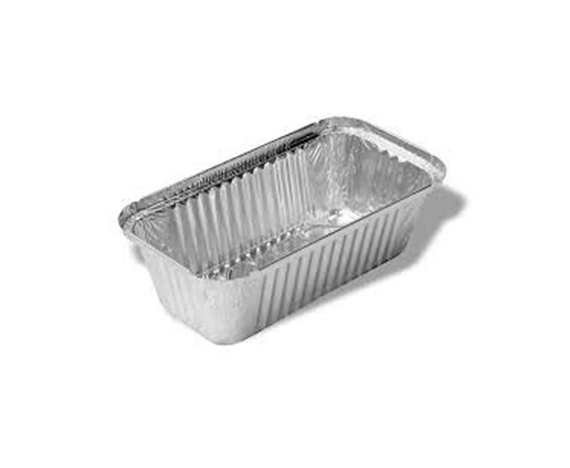 Our Aluminium Foil Manufacturer and Supplier in Delhi, India has gained a strong foothold in the industry by providing the products of the international level at the market leading rates. 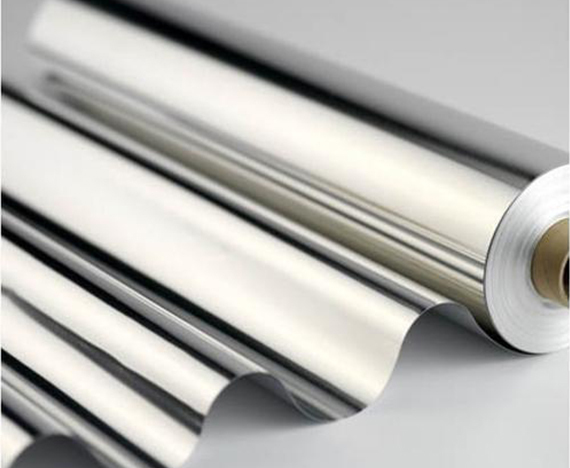 We as a reliable Aluminium Foil Supplier working with an aim of creating maximum value for our customers by maximizing efficiency, delivering simple and transparent transactions. We are India’s premier foil manufacturer and supplier in different variants – plain and lacquered which are used for various packaging applications. The state-of-the-art foil rolling facilities incorporate the latest technology and offer a wide range of quality foils upto a thickness of 8 micron. We have a casting facility where cold aluminium is molten, cast and rolled to make foil. Our latest Machinery is fitted with “Automatic Shape & Gauge controls” for delivering high quality output and are capable of meeting requirements of sophisticated end applications. The mills operate at high speeds and have capability to offer foil in widths upto 1220mm. Support facilities ensure an environment friendly manufacturing process. A well-equipped laboratory along with stringent process controls, together ensure the right quality at every stage of manufacturing. Light Gauge Foil will be available in the range from 7.35 micron upwards to 15 Microns. Widths can vary as per market requirements. 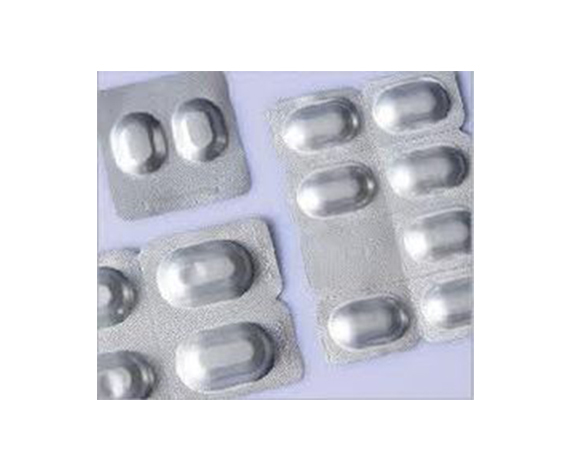 Medium Gauge foil for Pharmaceutical & Non Pharma applications from 50 Mic. to 20 Mic. 20/25/30-micron thick, hard foil coated with heat seal laquer of varied grammages. Compatible with PVC.